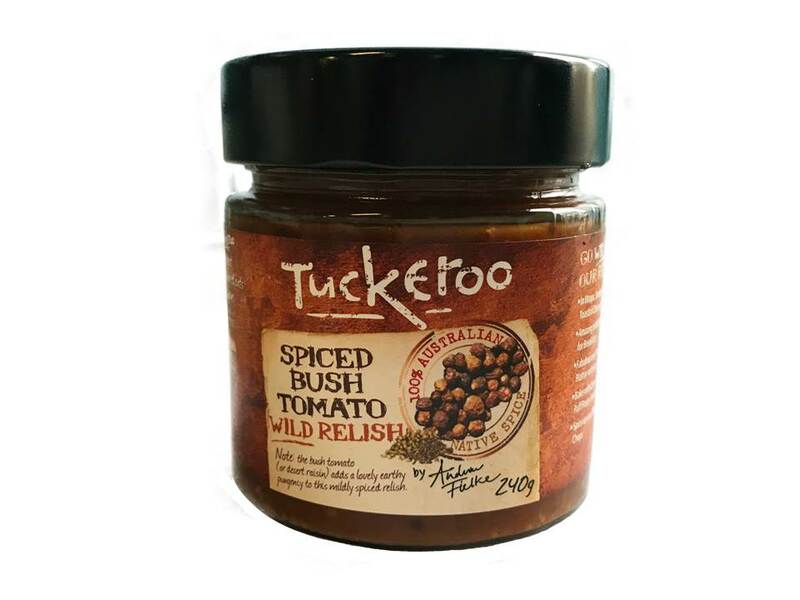 Tuckeroo is proudly 100% Australian owned and is totally committed to developing a unique high-quality range of Australian Native inspired products so anyone can easily bring home the taste of the Australian outback. 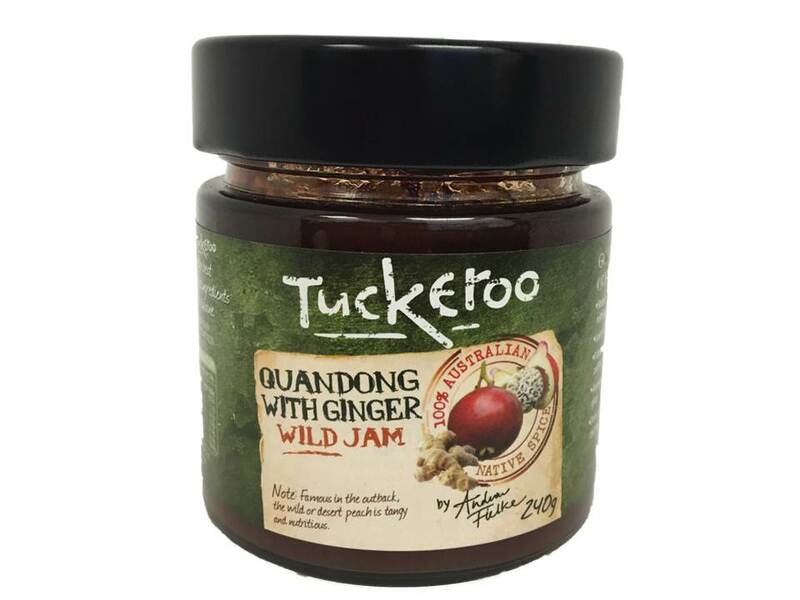 Formed in 2012, Tuckeroo is the brainchild of internationally renowned Australian Native Cuisine Chef Andrew Fielke who has unparalleled experience as an international chef, and now as a distributor, consulting chef and manufacturer in the native Australian food space. 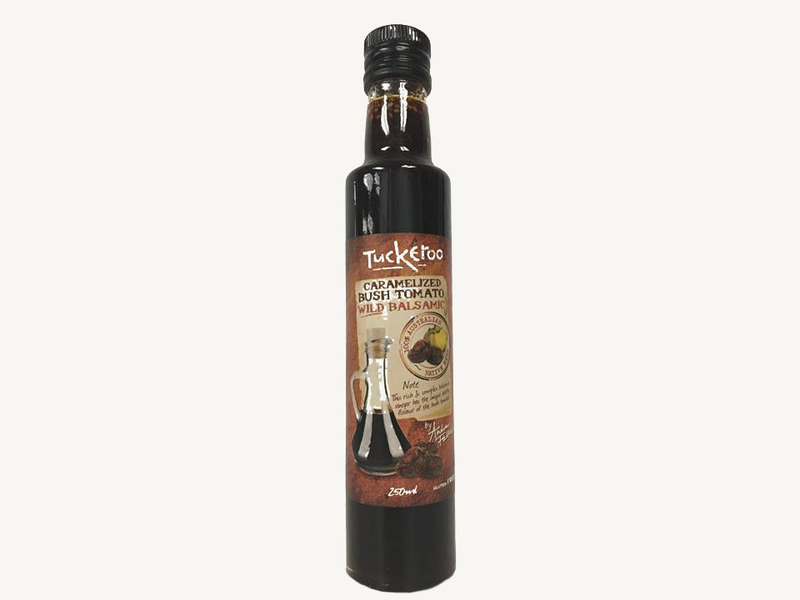 Tuckeroo products are memorable, as the flavours and quality are outstanding. 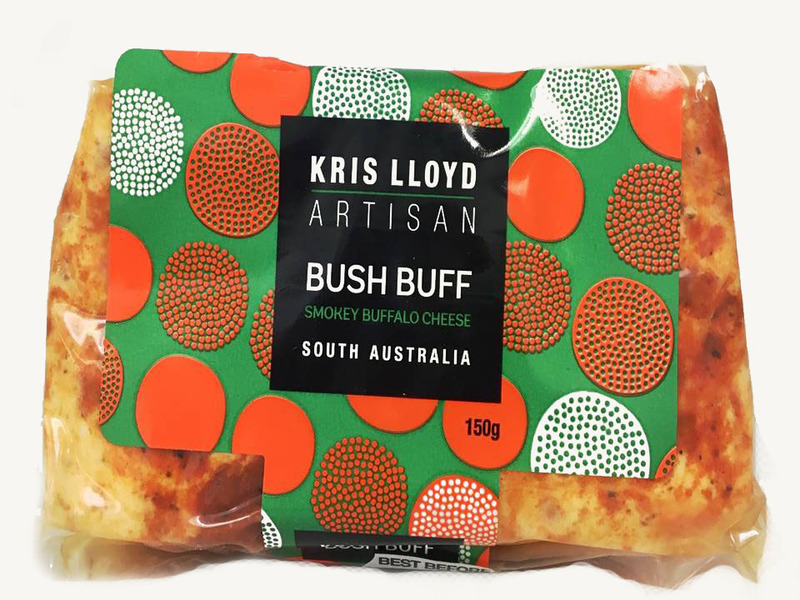 But also, what sets the range apart are the unique ingredients – each with an unmistakable native Australian twist, that becomes a conversation piece, that has a story to tell, and links back 40-60,000 years to the oldest culture in the world. 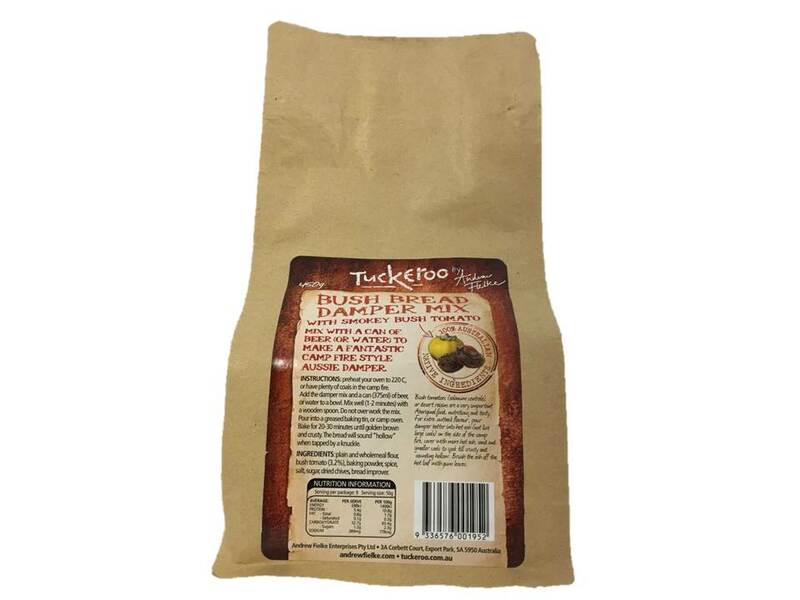 A prime example is Tuckeroo’s Damper Bread Mixes – a modern and simple bread pre-mix that has origins back to the earliest known records of baking – Aboriginal people grinding wattle seed and baking bread (damper) in the hot ash, perhaps 3-4,000 years before the Romans started baking bread! 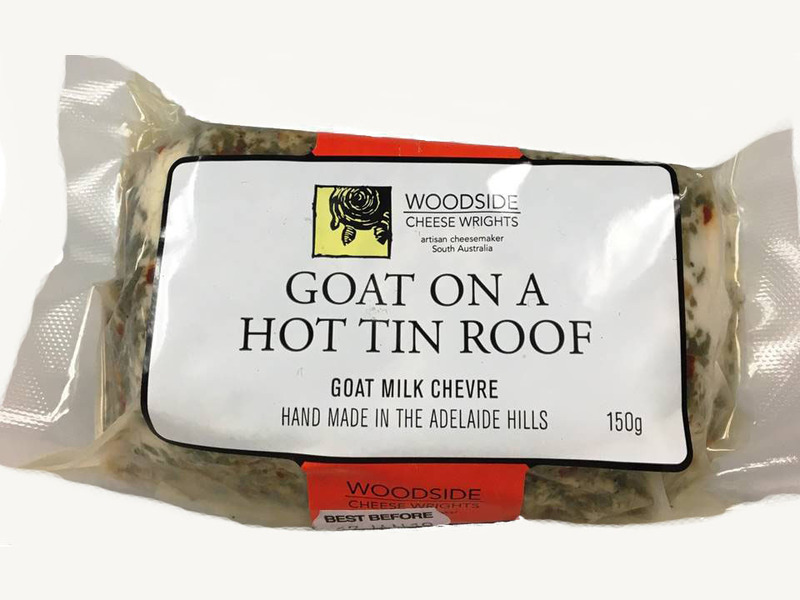 Check out our amazing E-store and order the best ingredients around.